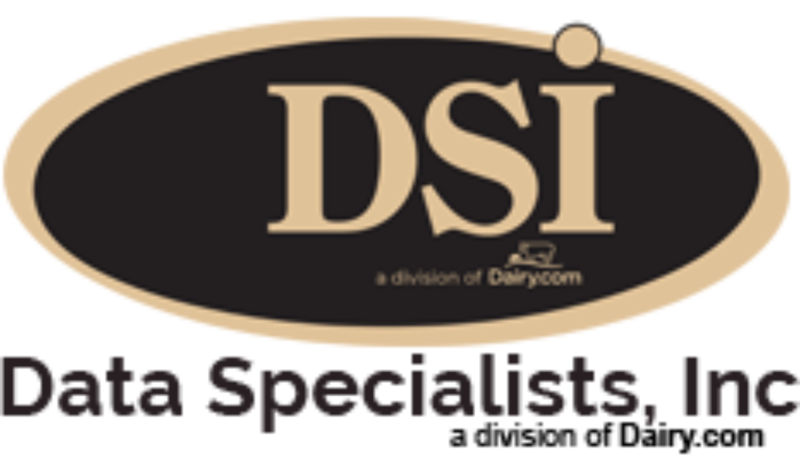 Data Specialists > Wapsie Valley Creamery. . .
Wapsie Valley Creamery. . .